April showers bring May flowers, followed by the sunny and hot days of summer. Now, before temperatures become unbearable, is the perfect time to venture out and enjoy a picnic with friends and the great outdoors. 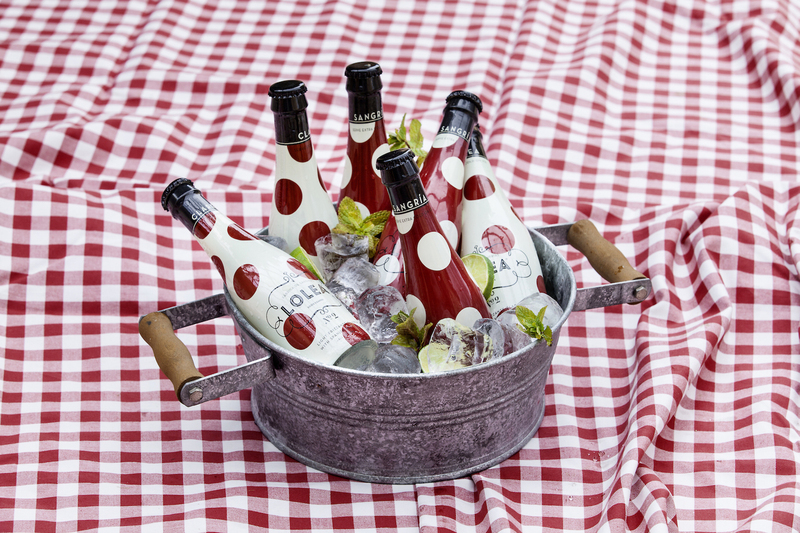 Sangria company LOLEA offers a festive beverage to spice up your gatherings, and on an individual basis with the release of the company’s new single-serving mini bottles. These smaller serving sizes are convenient for on-the-go activities and easily fit into many size picnic baskets and totes. 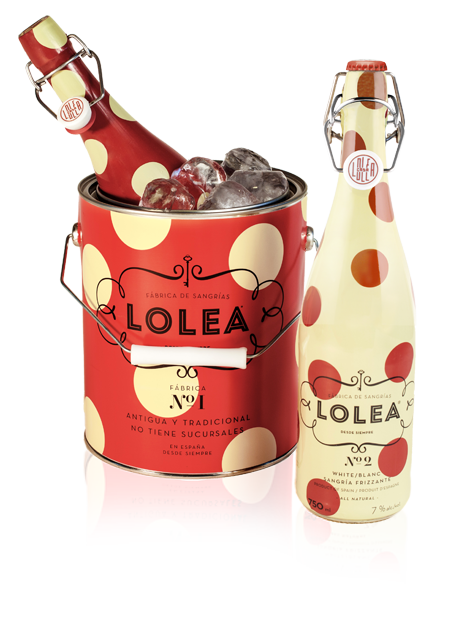 A fun, sophisticated touch for a Mother’s Day outing, lounge gathering, concerts or dinner, LOLEA sangria is great to pair with snacks and adds a combination of wine and fruit and a frizzante touch. A delicious beverage with less alcohol content than other spirits, LOLEA sangria pulls inspiration from its region of origin, Spain. It is prepared using white or red wine and made with all natural ingredients.